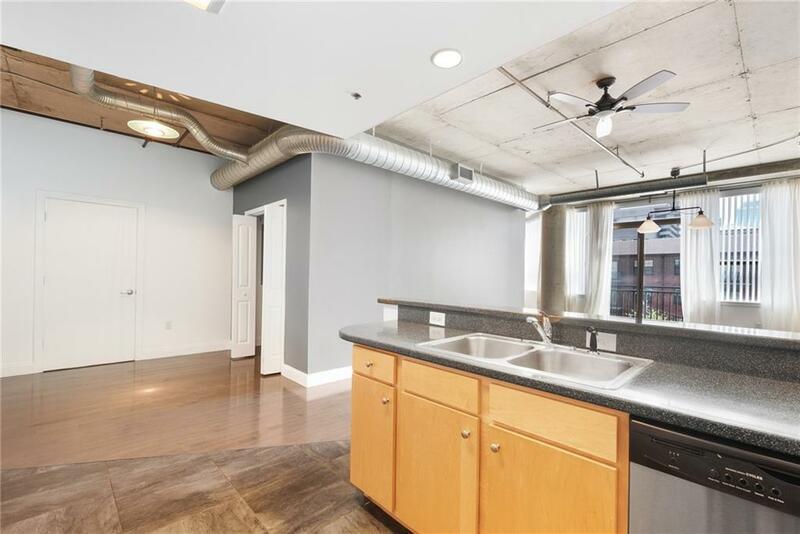 Welcome home to fabulous downtown ATL living! 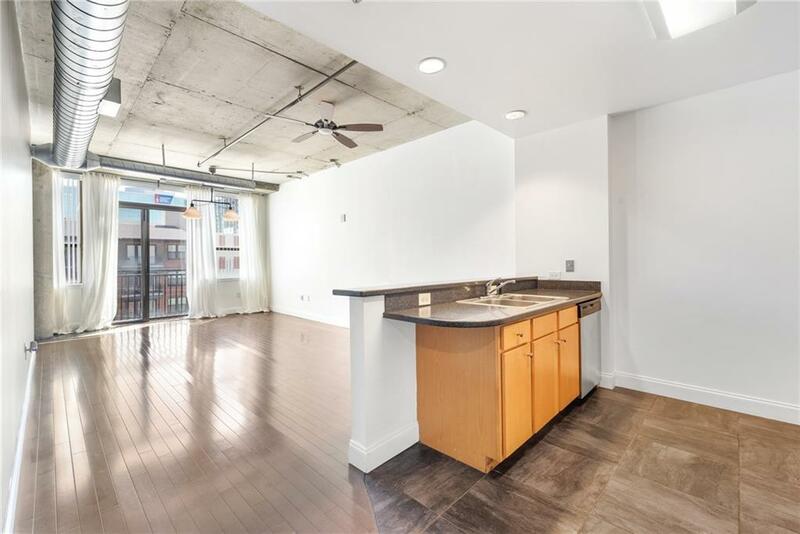 Spacious industrial loft condo with open concept, tons of storage & modern finishes. 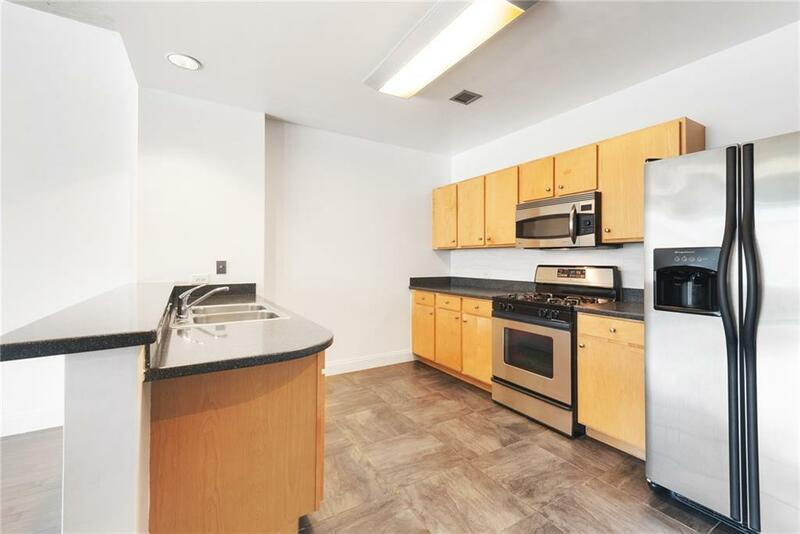 Fresh and clean, it's the largest 1 bedroom floorplan in the building with new flooring, completely move-in ready. Gorgeous views from the rooftop terrace! 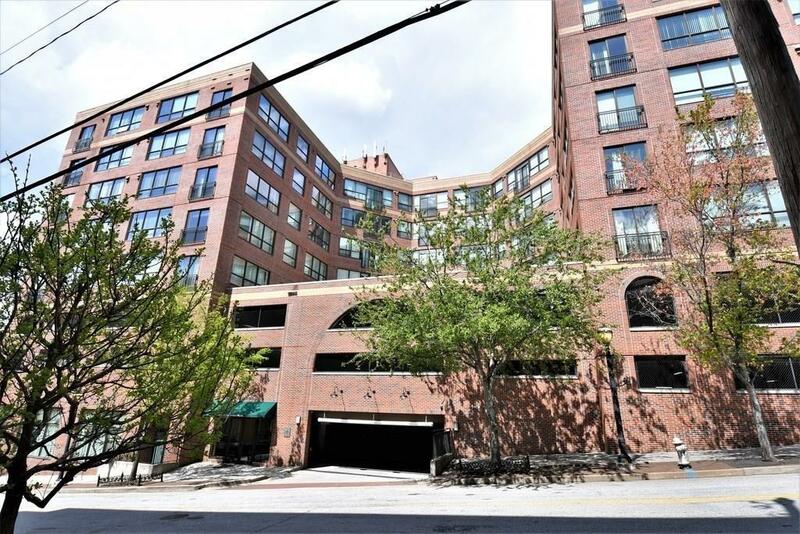 Features 24 hr concierge, covered parking, fitness center, and club room. Incredible location - walk to GA Aquarium, World of Coke, Mercedez Benz Stadium & Centennial Olympic Park!